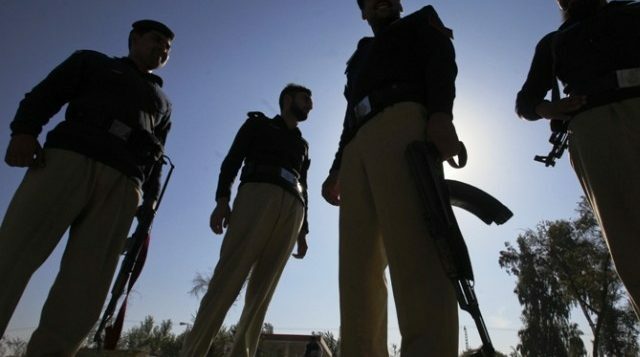 ISLAMABAD: The capital police have been granted permission to establish a Police Station Counter Terrorism Force (CTF) along the lines of the Counter Terrorism Department (CTD), Punjab. The CTF police station will have the Islamabad Capital Territory area under its jurisdiction. According to police sources, only the appointment of officials — including a station house officer, additional SHO and the moharar — is required to make the station operational. Before this, the Crime Investigation Department (CID) dealt with terrorism and sectarian issues in the capital. The department was established in 2006 and a police station for it was set up in 2010. 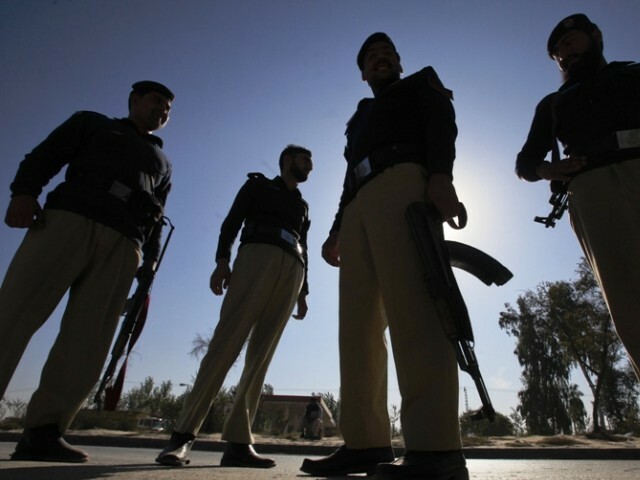 Inspector General of Police (IGP) Dr Sultan Azam Temuri told Dawn that CID and its police station will be merged in the CTF, which has three departments- operations, intelligence and investigation. CID will become part of the investigation wing. Three inspectors were shortlisted for the post of SHO, the IGP said, and that a decision regarding the appointments will be made soon after which the police station will start working in the CID building. The station will have 50 officials including inspectors, sub-inspectors, assistant sub-inspectors, head constables and constables, the IGP said and that it will be equipped with a high-tech surveillance system worth millions of rupees as well as modern weapons. The IGP said high-tech and torture free investigation rooms are also available at this police station along the lines of international investigation standards. He said the new force is established on the pattern of the Punjab CTD and that the aim of assembling the force is to combat real terrorism and sectarian cases effectively and with modern and sophisticated technology.